Filmmaker Tony Montana says the actor grabbed and groped him at a bar in 2003. Another man has accused actor Kevin Spacey of sexual misconduct, this one being filmmaker Tony Montana. Montana told Radar that Spacey came on to him aggressively and groped him at the Coronet Pub in Los Angeles in 2003. “I went up to order a drink and Kevin came up to me and put his arm around me,” Montana told the publication in a story posted online today. “He was telling me to come with him, to leave the bar. He put his hand on my crotch forcefully and grabbed my whole package.” Spacey, who appeared to be drunk at the time, then said to him, “This designates ownership,” according to Montana, who is known for the documentary Overnight, among other films. “I put my hand down and turned his thumb back to get his hand off it,” Montana continued. “I paid for my drink and got away from him.” But Spacey then followed him to the restroom, he said. Montana said he had previously discussed the incident only with therapists, but he decided to go public after actor Anthony Rapp came forward to accuse Spacey of sexually assaulting him when Rapp was only 14. Montana was in his 30s when his alleged encounter with Spacey occurred. Montana said he felt emasculated after the incident and suffered post-traumatic stress disorder for six months. 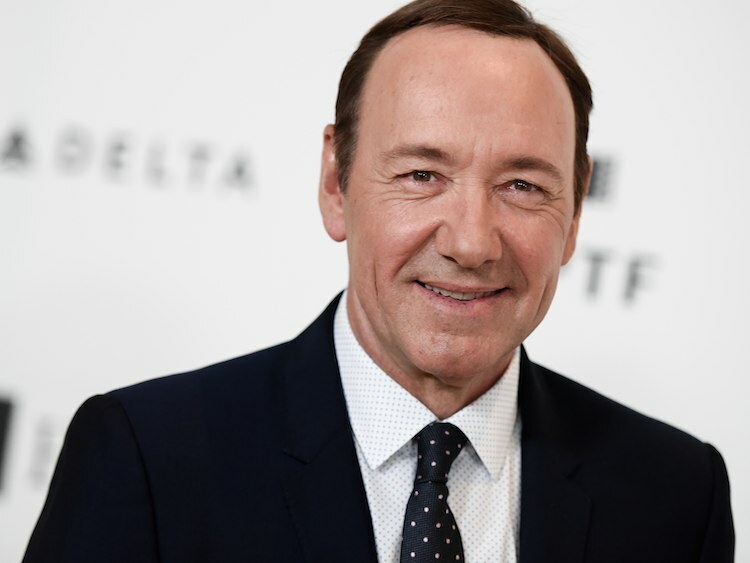 Spacey has said he did not remember the incident with Rapp, “but if I did behave as he describes, I owe him the sincerest apology for what would have been deeply inappropriate drunken behavior.” Spacey also came out as gay, an action that has been criticized by many prominent LGBT people as an attempt to distract from the charges. He has not commented on Montana’s allegations. His Netflix series, House of Cards, has now halted production indefinitely.